through the integration of a diverse range of survey methodologies and technologies. 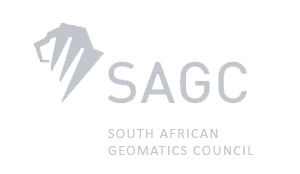 The Trail Survey group of companies is an established business participant in the geomatics sector in Southern Africa since 2001. As a multi-disciplinary surveying service provider, we have attended to more than 3,500 survey projects, ranging in size, complexity and diversity of survey methodologies for the Engineering -, Mining -, Agricultural -, Cadastral -, Architectural -, and Security (Forensic) Industries since our inception and entrance into the market place. Our survey trails can be found in 27 Countries on the African Continent. 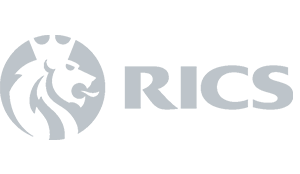 We fully own our entire fleet of vehicles and survey equipment – and our ability to mobilise this resource at very short notice in even the most difficult terrain enables us to respond flexibly to any worksite requirement. Our intimate experience in different survey methodologies and survey equipment – applied to the very large range of industries we’ve served since our inception – provides us with tangible technical expertise which enables us to deliver real geomatics solutions to our Clients – and not merely a hard-drive with survey data. 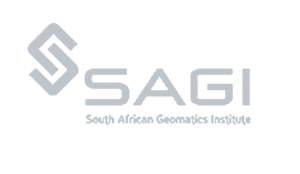 Our head office is based in Gauteng, South Africa and our footprint comprises offices in the Northern Cape-, Limpopo-, and Mpumalanga provinces, together with an office in neighbouring Botswana. We offer you an unsurpassed capacity. 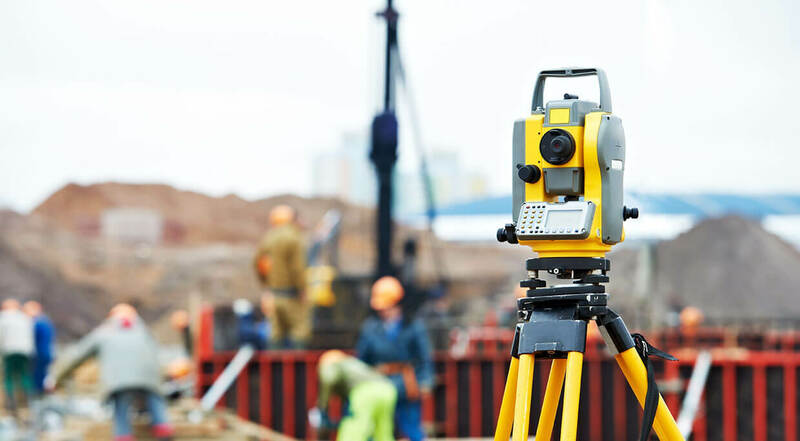 With 12 fully equipped survey teams, 12 qualified and registered (PLATO/ SAGC) Engineering Surveyors and Land Surveyors we can execute any project – no matter how big or how small, yet never put you at risk with not meeting the deadline. Applied in the Engineering -, Mining -, Agricultural -, Cadastral -, Architectural -, and Security (Forensic) Industries since 2001 enables you to bridge technology advancements across geomatics disciplines and access a one-stop geomatics service which satisfies all your project requirements. Our accumulated and intimate experience enables you to capitalise on demonstrated time and cost-effective geomatics solutions. We have embraced Government’s transformation objectives and proudly boast a 125% procurement recognition level as a Level 2 BBBEE Contributor with 51% black ownership of which 30% thereof constitutes black woman ownership. We have executed more than 3,500 survey projects since 2001 on time and within budget. More than 85% of our work is based on repeat business. Our business is fundamentally based on delivering tailor-made geomatics solutions, service quality, flexibility and speed. We work with you to deliver your requirements when you need them. If your brief is accurate with no changes to the scope downstream there will be no additional cost whatsoever. The price we quote you is the price you pay. Want to Map Your World? Contact Trail Surveys Today. Call Us on +27 12 347 7879 or send us an email.